As you may remember, at the end of January we told you that Lionhead Studios shared some details about the new project. And today at the official company’s blog the information about one of the game’s heroes has appeared. 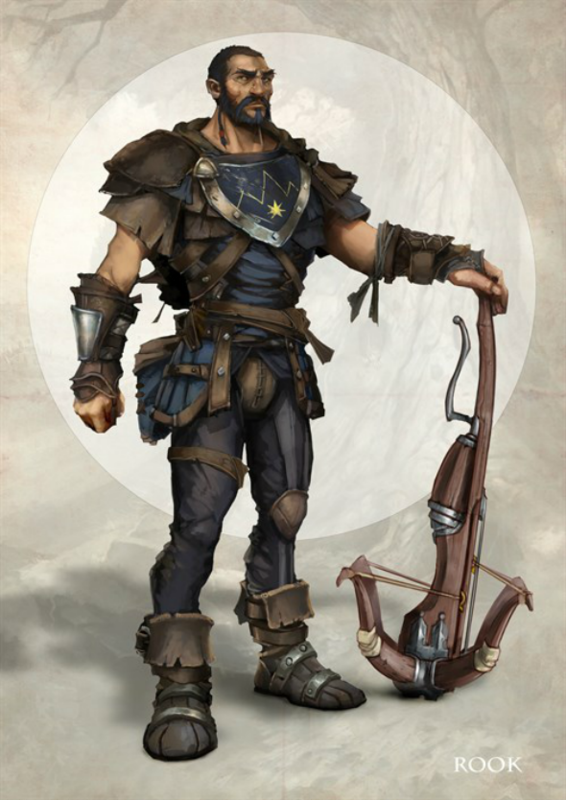 As it has been revealed, the new Fable Legends character, named Rook, belongs to the class of Warriors. He was born and spent all his life in the cold north, patrolling the mountains with the Strangers - a group of people, created to protect the lands. This Fable Legends character is quite strong, resistant and goal-oriented, but very short-spoken, like most of nordic people. Rook believes in honor and justice. He travelled to the Albion’s south, answering the mystery call for Heroes, and now his main task is to find out who needs help and why. 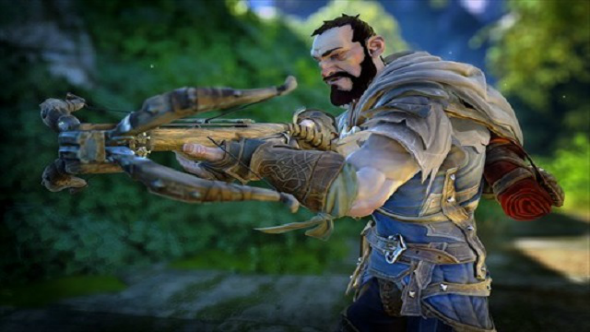 Below you may see the images that also have been shared by Lionhead Studios, on which the new Fable Legends character is shown. He uses an automatically charging crossbow as a weapon. Besides the Rook’s history and pictures, there are no more details about the game’s heroes yet. But we will follow the latest Lionhead Studio’s news to share them with you, dear readers. So, what do you think about Rook? We’ll be glad to see your comments below.